“The function of education is to teach one to think intensively and to think critically. Intelligence plus character — that is the goal of true education.” Dr. Martin Luther King, Jr.
Click here to read Part 1 of the LONG + LIVE + TEACHING series. Today marks the 50th anniversary of the tragic death of Dr. Martin Luther King, Jr, slain by an assassin in the early evening in Memphis, TN. Dr. King was in Memphis in support of a sanitation workers’ strike. He was just 39. When I think about Dr. King, his dream for our country, and the countless lives he has inspired, I can’t help but wonder — what would he make of the wave of striking teachers in West Virginia, Oklahoma, Kentucky (and possibly Arizona) standing up, demanding to be seen? We’ve all seen the statistics. According to the most recent National Assessment of Educational Progress (NAEP) report, only 25% of high school seniors performed at or above the “proficient” level in mathematics. The number was just 7% for African-American students and 12% for Hispanic students. As many times as I see those numbers, they never fail to shock and anger me. They are simply unacceptable, which is what motivated us to craft our own Manifesto here at Carnegie Learning. After all, in the most powerful, influential country in the history of the world, we should aim higher than “proficiency” for all, shouldn’t we? 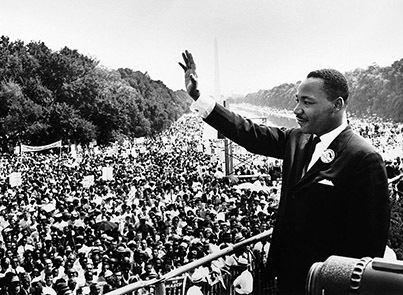 In the spirit of Dr. King, how are we preparing students to think, intensively and critically? The bottom line is that we’ll never get there without passionate, capable teachers leading the way. Yes, students need resources and technology that make learning more effective, deeper, and efficient. But they also need teachers who believe in them, respect them, encourage them, and push them to find their own magic. And what do teachers need? The very same things from the communities they serve. So despite all that’s happening, I feel gratitude and hope on this somber anniversary. Gratitude for Dr. King’s example and hope for the teachers who are now standing up, demanding to be respected and supported. Perhaps soon, if teachers are valued and empowered, we can finally focus on bigger dreams than improved “proficiency” scores. Click here to read Part 3 of the LONG + LIVE + TEACHING series. 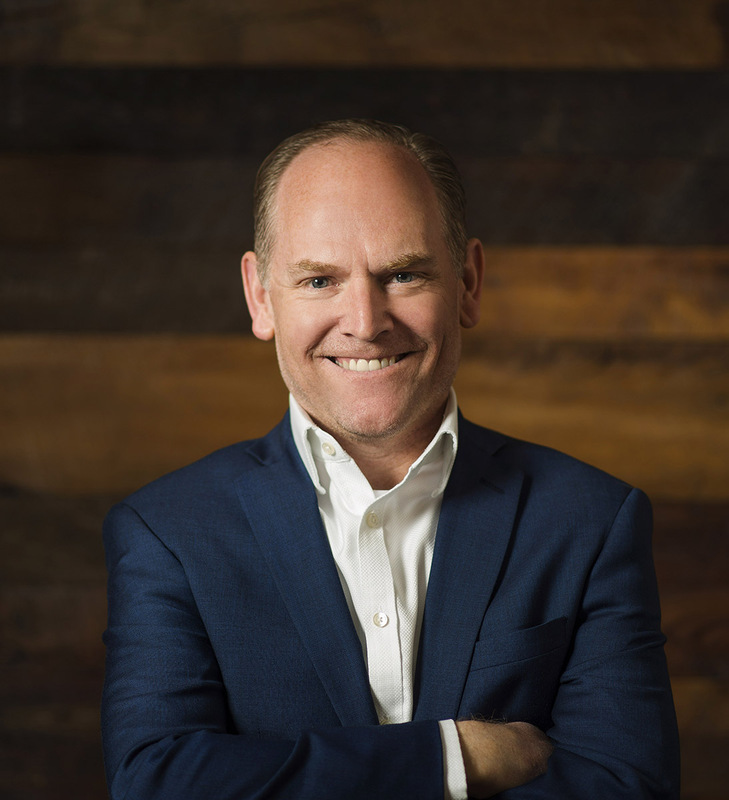 John serves as Carnegie Learning’s Chief Marketing Officer, which means he’s focused on sharing the Carnegie Learning Way with the world and challenging the status quo in K-12 education. As a leader at Carnegie Learning, John is passionate about building a collaborative, team-based culture, with the goal of making it the kind of company we’ve all always wanted to work for. Students need teachers who believe in them, respect them, encourage them, and push them to find their own magic. And what do teachers need? The very same things from the communities they serve.